Our irrigation systems are designed to withstand the test of time. We have expert knowledge of all forms of irrigation installation. A well designed and efficient irrigation system is an integral component to a healthy landscape. Landscape irrigation technology is continually evolving in an effort to increase efficiency & versatility. We have expert knowledge of industry leading technology and installation methods. When designing our irrigation systems, we not only consider water efficiency, we also take into account how the landscape will mature. This requires a clear understanding of plants and plant growth characteristics. All of our irrigation systems are custom designed & require very little upkeep and maintenance. If you have any questions or concerns about irrigation cost, or materials used contact us today! 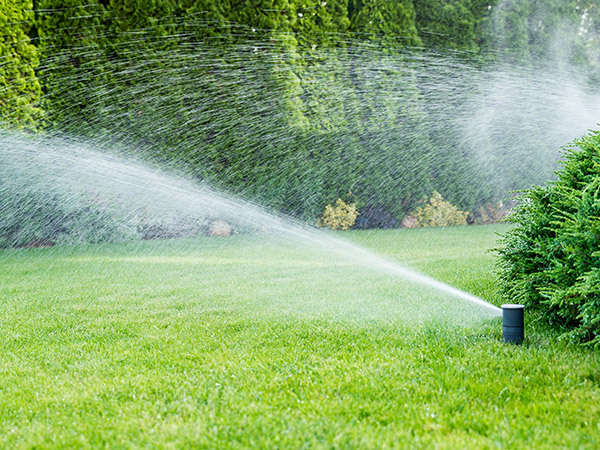 We are the leading Eugene Irrigation contractors. Contact us if you have any questions regarding.